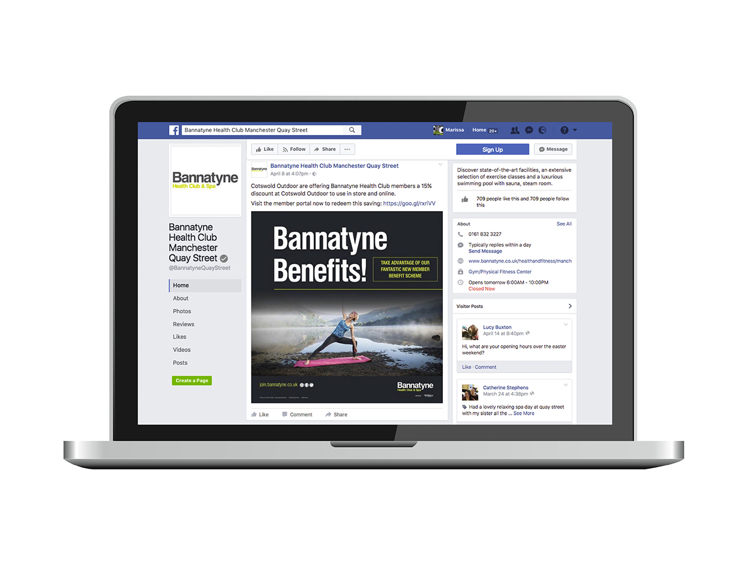 With a commitment to providing the best possible value in health and fitness provision, Bannatyne Fitness already offers a superior gym experience to some of its more expensive rivals. Reducing the price further to attract and retain loyal members therefore made little commercial sense. Rather it needed a way to reinforce it’s excellent service standards and understanding of members’ needs – to provide benefits to members that would be difficult to walk away from. The solution was to partner with a wide range of well-known and well-used high street brands and retailers its members use year-round. 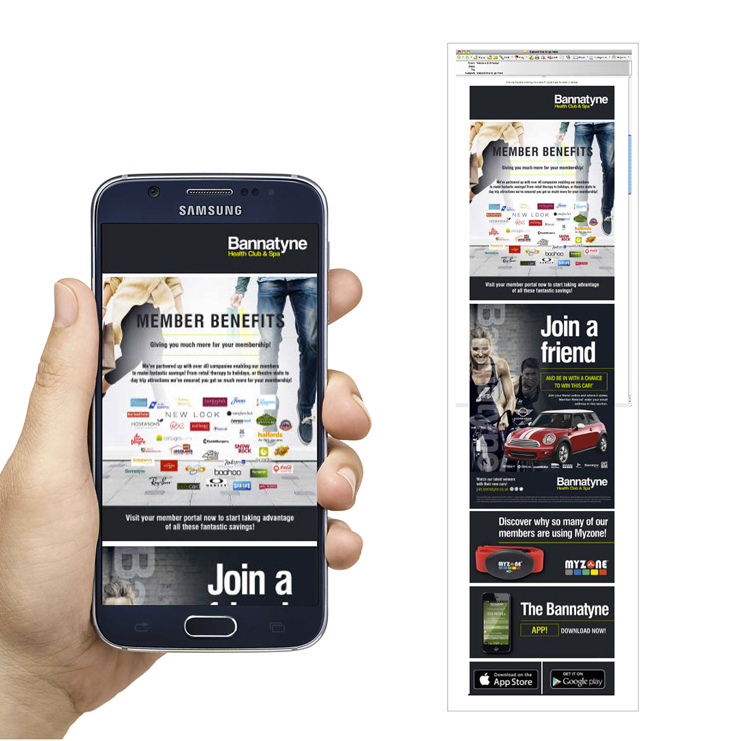 This, we realised, would be more beneficial to Bannatyne Fitness’ member base and save them more money over the longer term, than a simple price reduction. 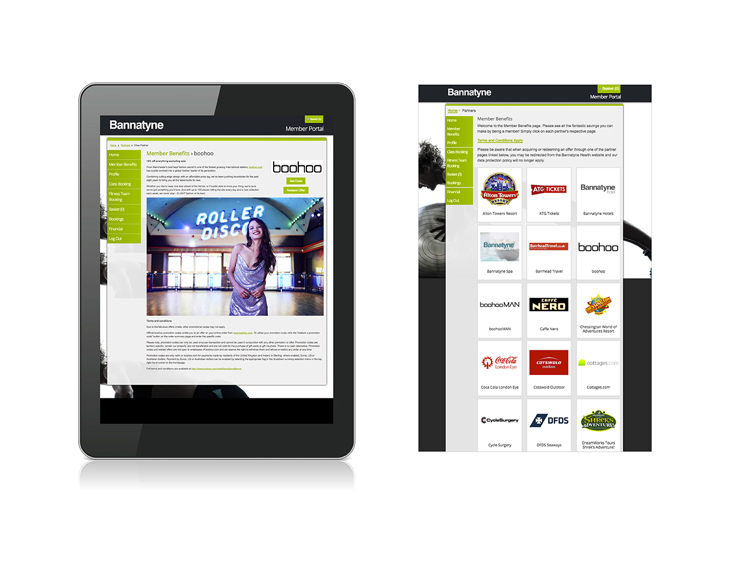 So now, not only do Bannatyne Fitness members enjoy an excellent gym experience, they also have access to genuinely useful, money saving deals from some of the UK’s biggest brands and retailers, including Sainsbury’s, Caffé Nero, Halfords, boohoo, Cotswold Outdoor and many more. 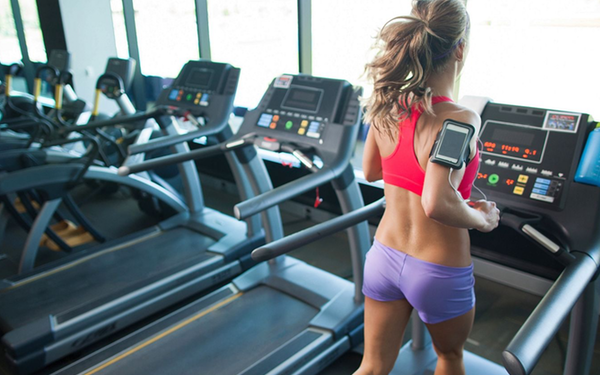 And with access to a highly engaged member base, as proven by the strong uptake statistics, the partner brands are also able to leverage a cost effective route to market, as well as an endorsement from the UK’s largest independently owned gym operator. Another win, win, win. “Bedrock were extremely helpful from the very beginning. Initially Mike came and met us at one of our health clubs which helped him understand the products and services we provide. 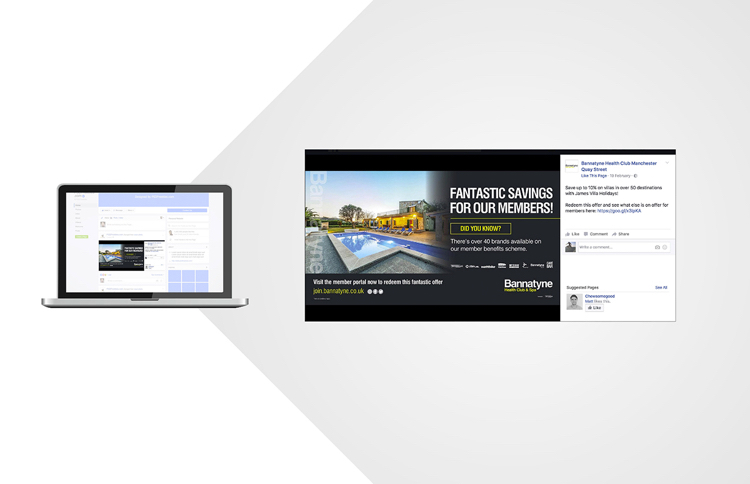 Based on our member profiles, Bedrock then helped us choose the perfect partners to ensure our members got the very best benefits tailored toward the premium end. 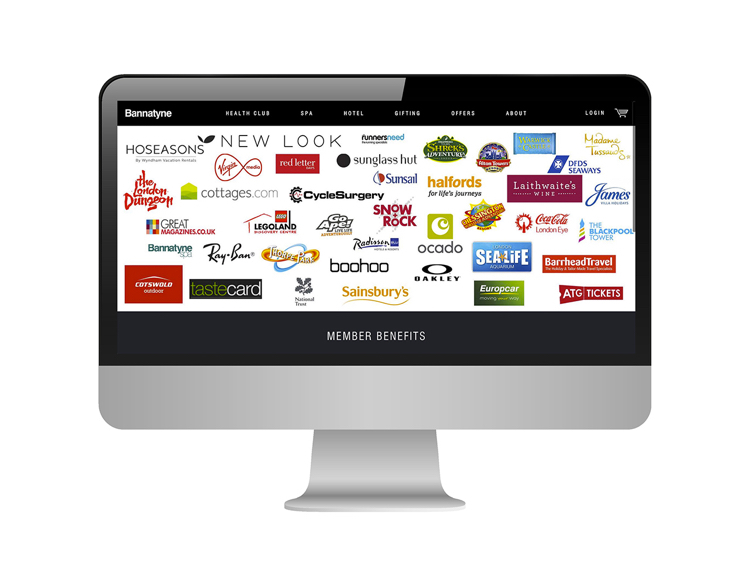 Internally we were able to develop a ‘member benefits’ section in our members portal which gives over 200,000 members discounts to over 40 different companies nationwide. Bedrock were very supportive through the development stage and helped us achieve it within the desired timescales.